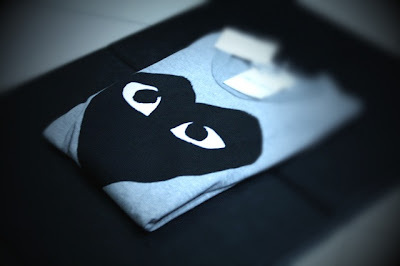 He gave his heart, Comme des Garcons to her. The first COMME in my life!! pretty cool~~~~HAHAHA!! Thanks for being so sweet and always cares about me. It really warms me everytime. PS: countdown 1 day to BKK.